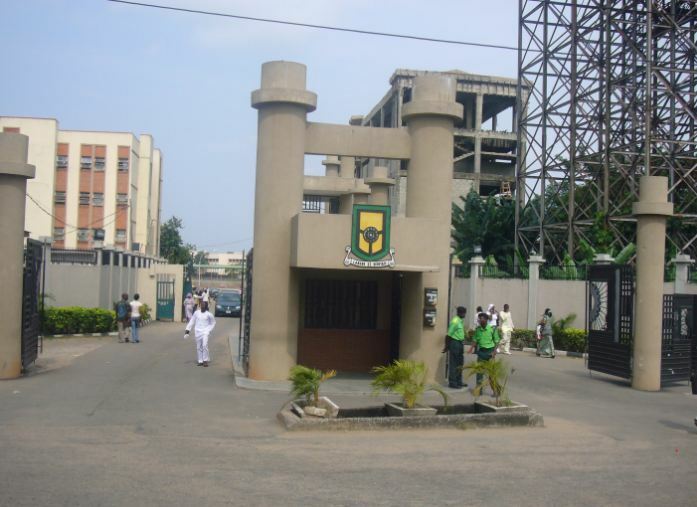 Sequel to the release of the Yabatech Admission list, the college acceptance fee was also increased. Intel has it that the new price would also affect new part time students. The acceptance fee was increased from 11,500 to 20,000 Naira. That’s an addition of 8,500 Naira. As at 2013, the price of Yabatech acceptance fee was 10,500 Naira. In 2015, it was increased to 11,500. The official price is 20,000 Naira but if you cannot make online payments by yourself or the bank process, you have to pay extra to business centers in school to help you do so. For now, we don’t know but it seems the school fee would also be increased. Due to reasons best known to the school.